Bosch has announced a partnership with Nikola Motor to bring the start-up’s two hydrogen-electric semi-trucks to the market by 2021. 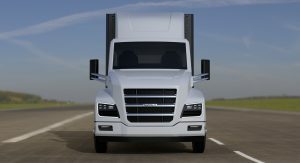 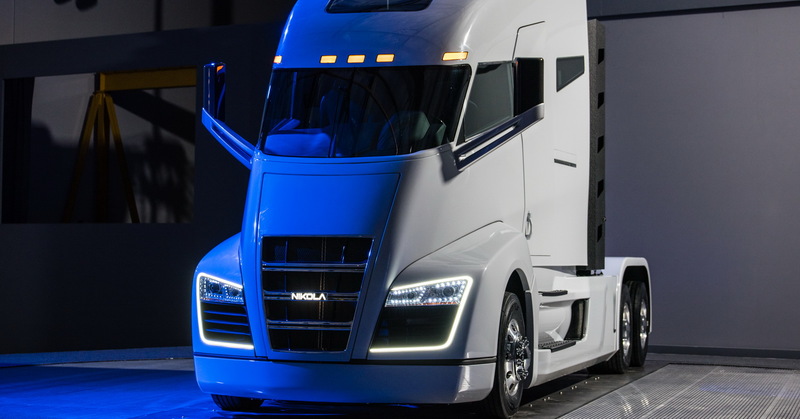 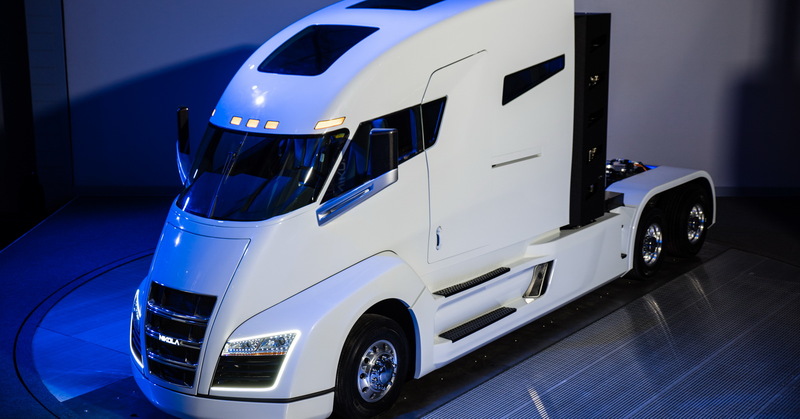 Simply dubbed the Nikola One and Nikola Two, the semis will utilize Bosch’s eAxle technology, a hydrogen fuel cell, 320-kWh lithium-ion battery pack and electric motors to produce around 1,000 hp and more importantly, offer a range of between 800 and 1,200 miles. 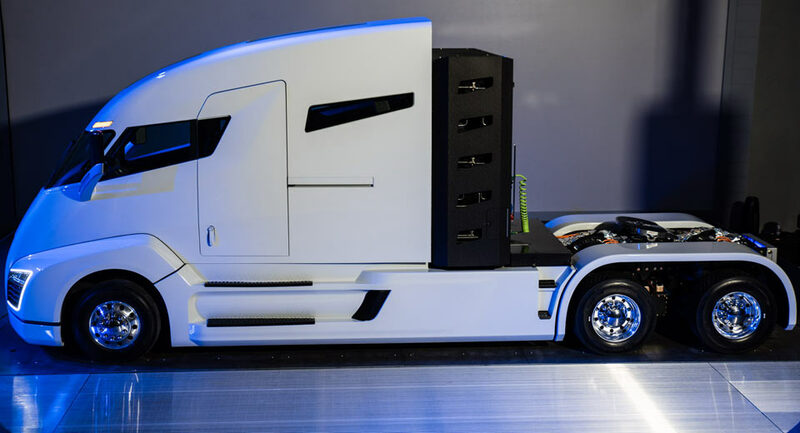 Bosch’s eAxle is a scalable, modular platform that combines the motor, power electronics and transmission into a single unit. 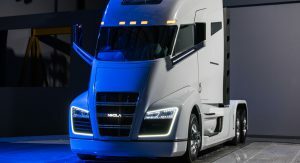 Nikola revealed the One semi-truck in December last year but that show vehicle didn’t have a finished powertrain or interior. Bosch’s expertise will help make the drive system a reality. 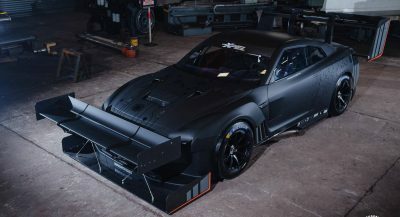 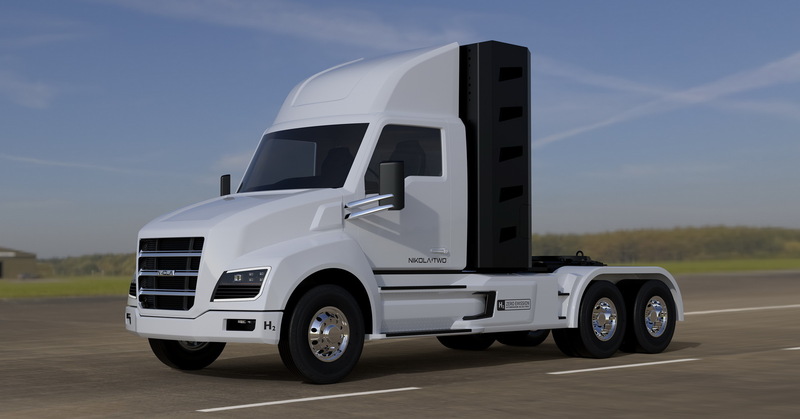 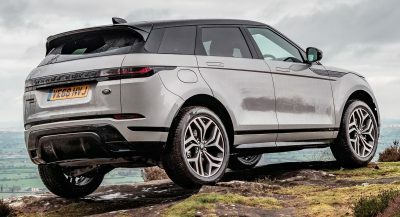 Hydrogen fuel cells are certainly the more appropriate form of propulsion for heavy vehicles, the battery powered EV versions would have a greater down time due to charging whereas with a fuel cell its just a matter of refueling with hydrogen. 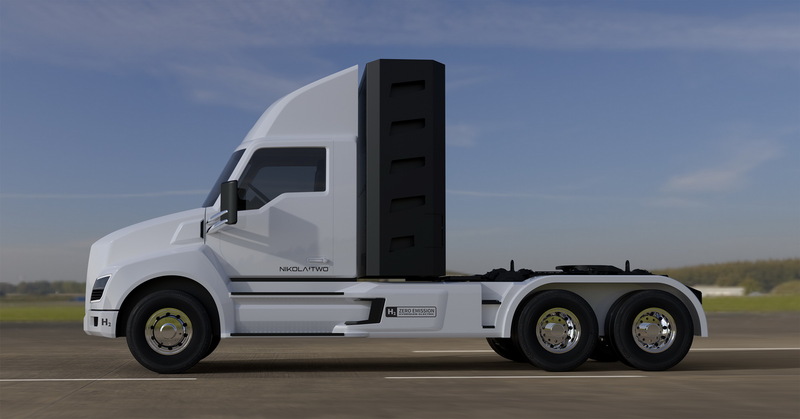 Just a side note… that would be a cool power bank, with all the USB ports/slots on the sides. I’m more and more convinced that hydrogen could really be THE solution. 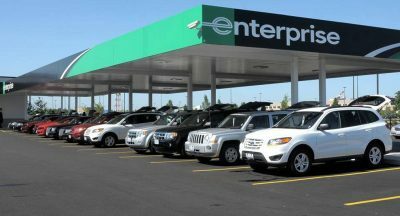 This is great news and a freakin amazing looking truck!